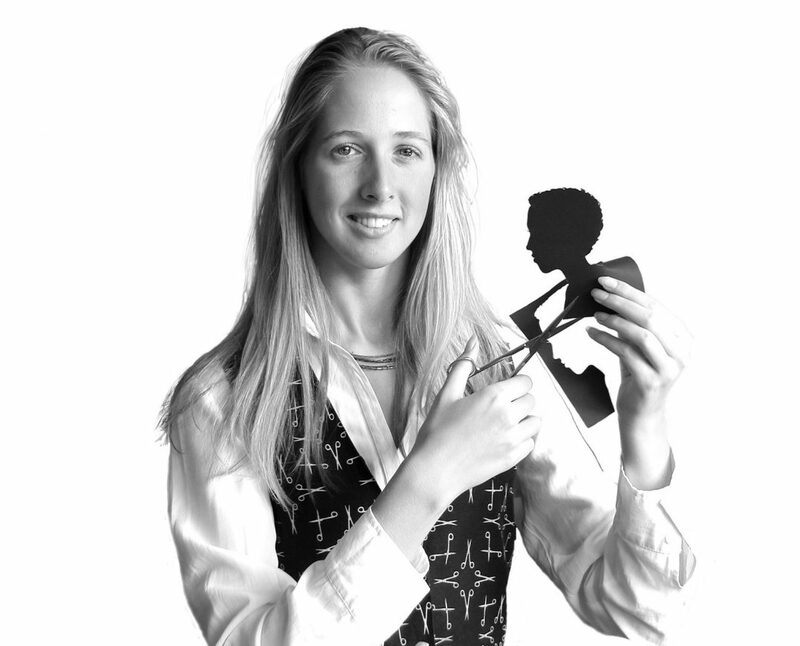 Alison is among the few remaining silhouette artists in England. Using just scissors and paper, she cuts out the subject’s portrait in profile ‘on the spot’. Her creations are charming, detailed and present a highly accurate likeness, making them the perfect keepsake for any special occasion. 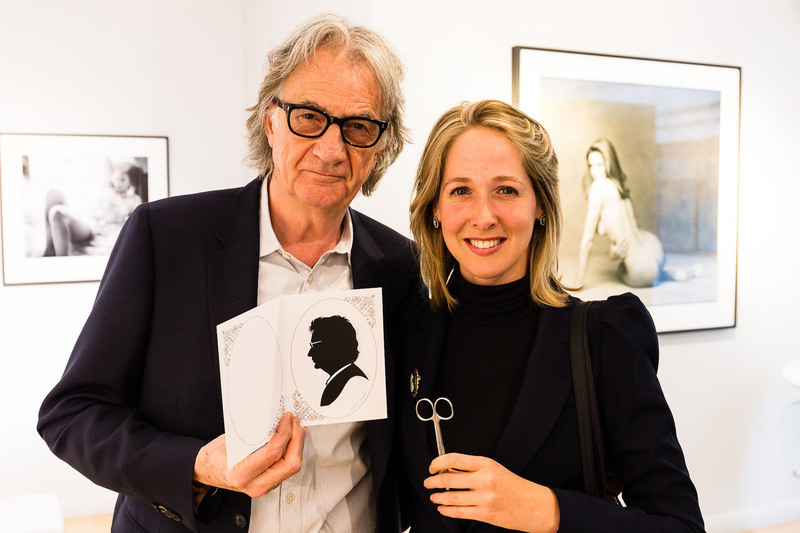 Alison has entertained many special guests, including Paul Smith, Gok Wan, Princess Anne, Prince Andrew, Michael Portillo and Jonathan Ross, to name just a few. She has also performed at countless prestigious venues, such as St James’ Palace, St Paul’s Cathedral, The Royal Courts of Justice and Emirates stadium. "She is astounding, truly fantastic!" "The first time we met Alison, we knew we wanted to have her on our wedding day."